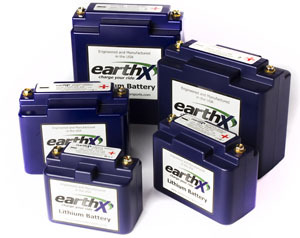 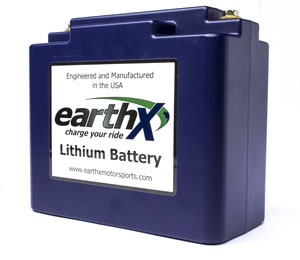 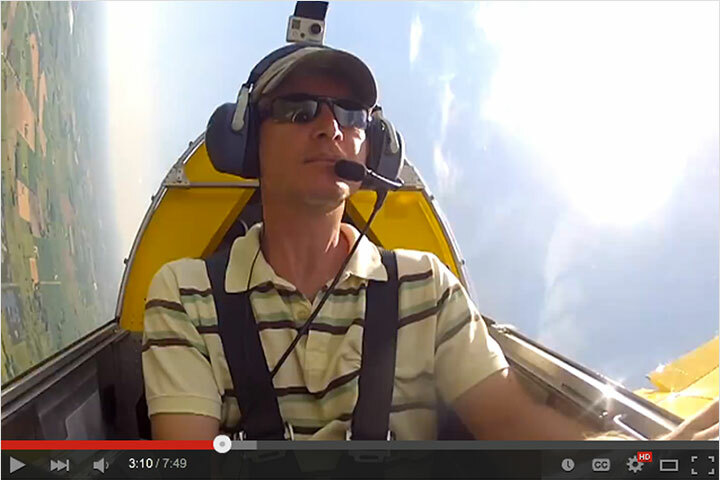 Sonex Aircraft, LLC Now a Dealer For EarthX Lithium Batteries! 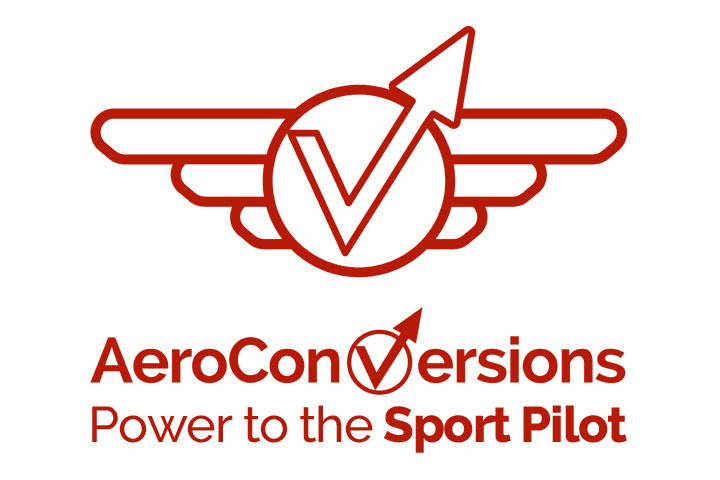 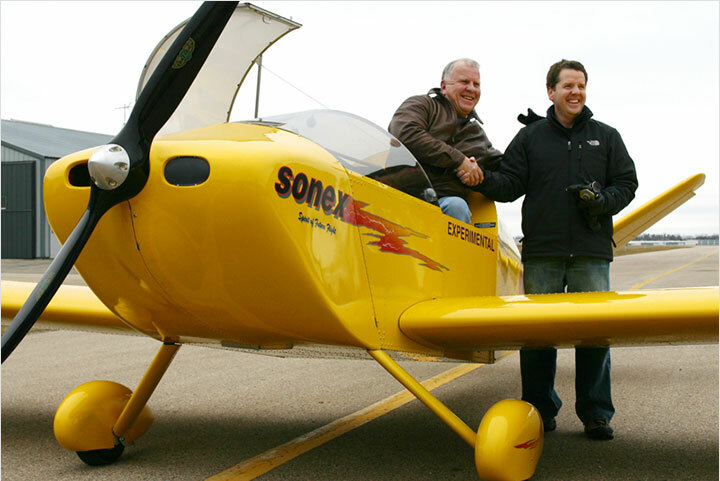 EarthX Motorsports is proud to announce that a Sonex Aircraft has become a dealer for the complete line of EarthX products. 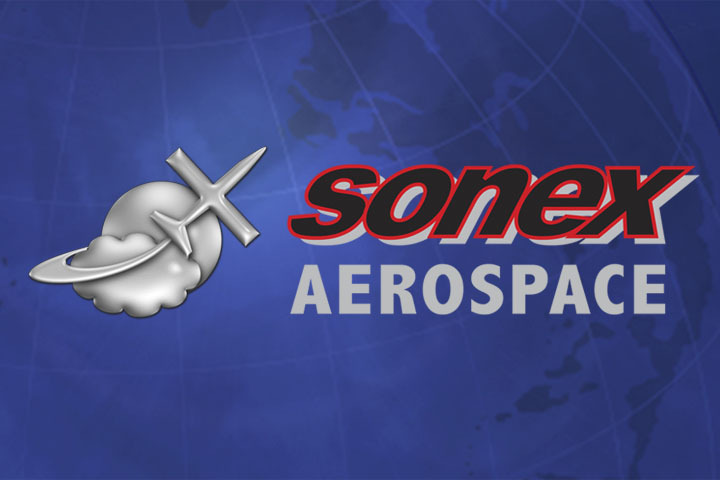 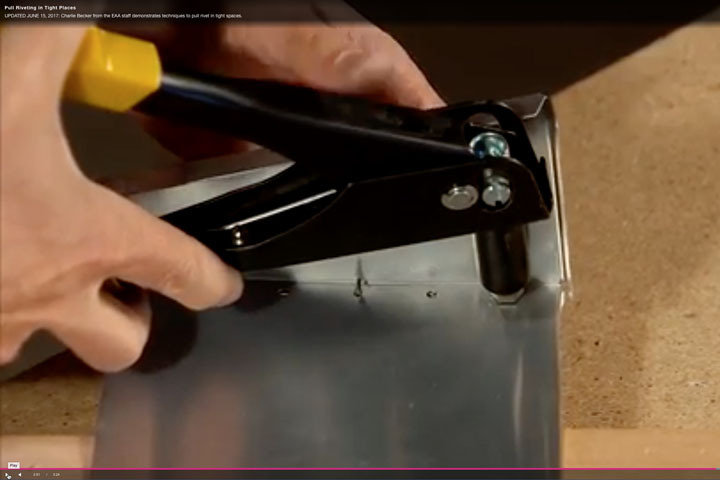 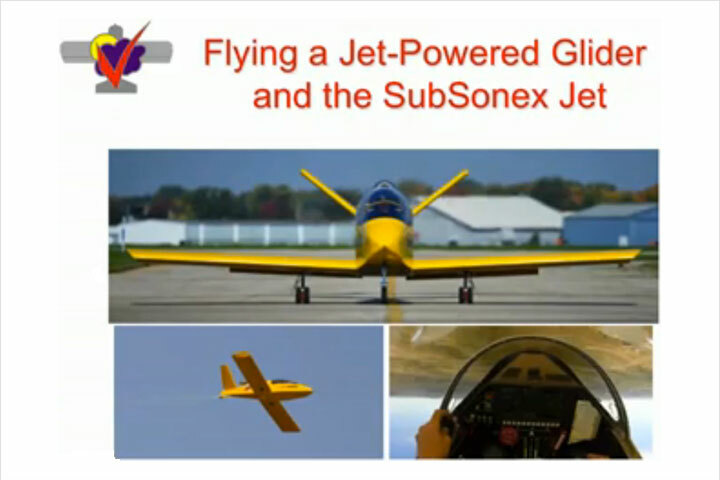 Sonex has tested the EarthX aircraft battery line and approves their use in Sonex Aircraft designs.